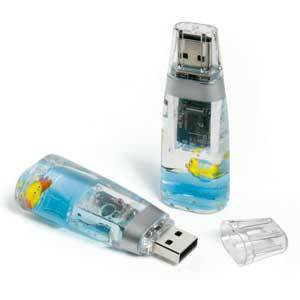 Liquid-filled Promotional Flash Drives. Awesome Idea for marketing your stuff! 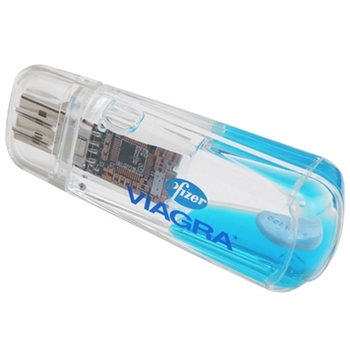 Promotional USB flash drives are such hot items right now. USBs are perfect because you can put in it your promotional videos, games, and just about any type of file for your promotions. Not only that, the options for customizing the actual flash drive is limitless. We make custom wooden USB drives, plastic flash drives, and many more. 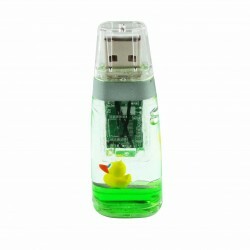 Our latest addition is the liquid-filled USB flash drive! They look so fancy a part of you would have a hard time letting go of them. See that pill floating? I guess you can break in case of emergency. That’s one awesome flash drive that everyone would enjoy carrying around. Definitely an item that can jumpstart a conversation. 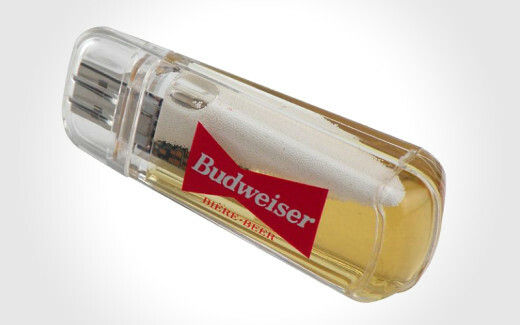 A beer-filled flash drive can make any guy smile. If he’s having the worst day at the office and he sees this awesome flash drive, he’d be looking forward to unwinding at the end of the day with an ice cold beer. Budweiser nails it. This custom USB is a perfect souvenir for a marine park or beach resort. and this one is the perfect flash drive to give the kids and kids-at-heart. What makes this unique is that its liquid is inside a ball, like a snow globe. It contains a small can of Red Bull that moves with every shake. Aren’t they all adorable? 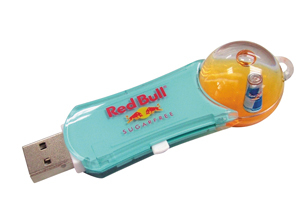 I’d definitely choose a liquid-filled USB over other types of flash drive designs. If you want to customize your very own custom flash drives for your promotions, we will help you come up with something you can really be proud of. Just visit our flash drive page and contact [email protected] if you have questions regarding USB manufacturing.